A total of 512 exhibitors from 27 participating countries will be showcasing their products and technologies to an audience of more than 18,000 visitors at the Saudi Build, the international trade exhibition for construction materials and building technology, which opens next week in Riyadh. The exhibition is being held in conjunction with Saudi Stone Tech 2018 and Saudi PMV Series 2018, said the event organiser Riyadh Exhibitions Company (REC). The 31st edition of Saudi Build kicks off on Monday (October 22) at the Riyadh International Convention and Exhibition Centre. The Saudi Export Development Authority has signed up as a platinum sponsor, while the National Gas and Industrialization Company (Gasco) has confirmed participation as a community partner. This sponsorship reflects the Saudi government's keenness to support the ongoing economic and investment activities that drive economic progress in the kingdom. Saudi Build 2018 complements the progress made by urban and cultural developments in various cities and governorates, thanks to an array of ambitious undertakings in the fields of construction and renovation, which contribute to accelerating the National Transformation Program 2020, in line with the Saudi Vision 2030 aimed at achieving progress and development in the kingdom, said the organisers. 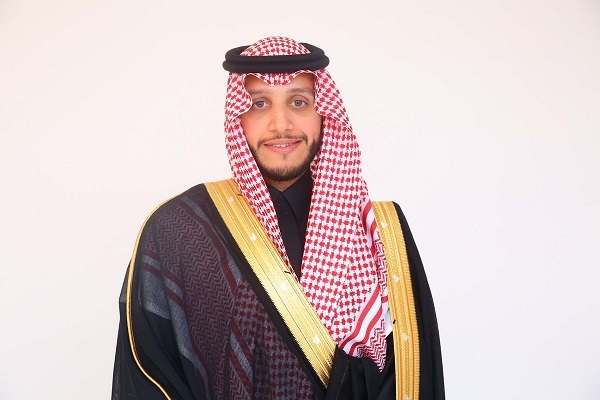 Mohammad Al Sheikh, the head of marketing, REC, said: "The association of Saudi Export Development Authority as a platinum sponsor of the exhibition reflects the full support provided by the Saudi Government for the economic and development sectors, in order to make the kingdom a leading model in all aspects, and to establish a more prosperous and sustainable economy." Saudi Arabia is keen to encourage domestic and foreign capital to invest locally in many vital sectors related to improving the quality of life and well-being in the kingdom, stated Al Sheikh. He highlighted the exhibition’s success over the past 36 years in attracting thousands of experts, manufacturers, suppliers and businessmen from around the world to discuss the latest technologies and developments in the construction sector, and to explore many current and potential promising projects in the ever-growing building sector in the kingdom, which currently accounts for 45 per cent of the total construction market in the Middle East. Saudi Arabia is currently developing the ambitious futuristic city of Neom, with a total area of 26,000 sq km. The Saudi Export Development Authority focuses on developing non-oil exports for Saudi Arabia and works towards opening up to global markets, by utilizing its economic capabilities to promote Saudi products in international market, to leverage competitive quality, and to explore new opportunities, in line with the objectives of the National Transformation Program 2020 and Saudi Vision 2030. The upcoming Saudi Build will focus on the sustainable building, which is of rising relevance in the kingdom, as part of efforts aimed at diversification of the national economy and ensuring its sustainability.